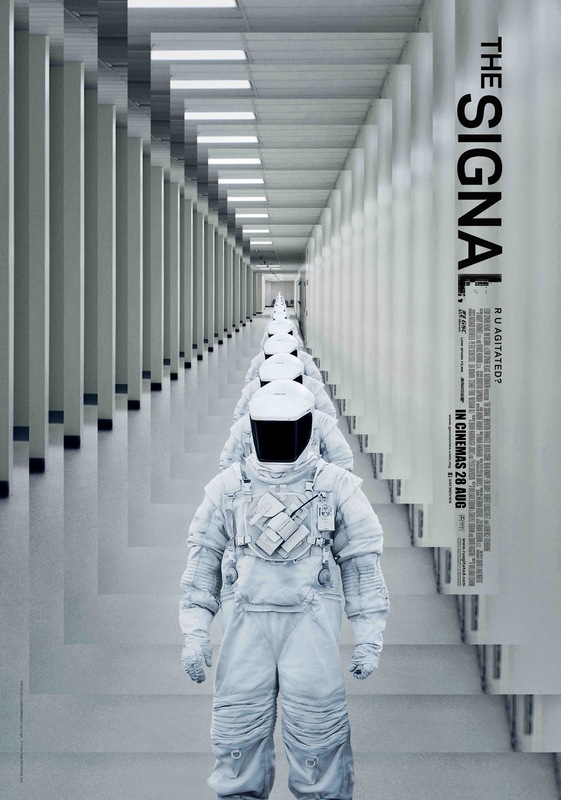 There will be a sci-fi thriller movie coming up this August 2014, titled THE SIGNAL. During a road trip, Nic and two friends are drawn to an isolated area by a computer genius. All of the sudden, everything goes dark, Nic regains consciousness - only to find himself in a waking nightmare. His friends are nowhere to be seen, but he is determined to locate them. His only lead is the man who now meticulously interrogates him, Dr. Wallace Damon. Damon voices concern for Nic’s safety, and tries to evaluate the younger man’s sense of reality. As the two match wits, Nic looks to break free.